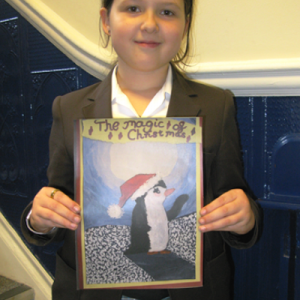 Well done to Elizabeth for winning the Buckhurst Hill Christmas Card Competition this year. 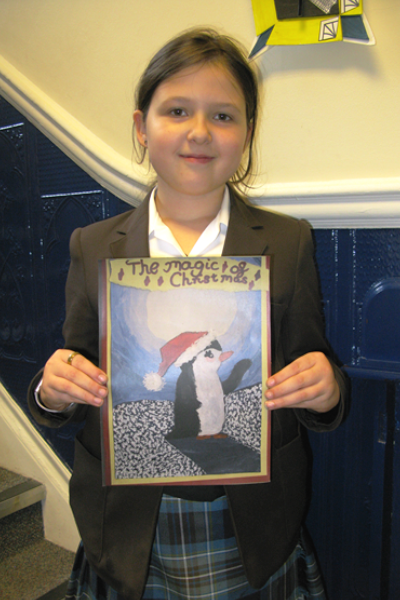 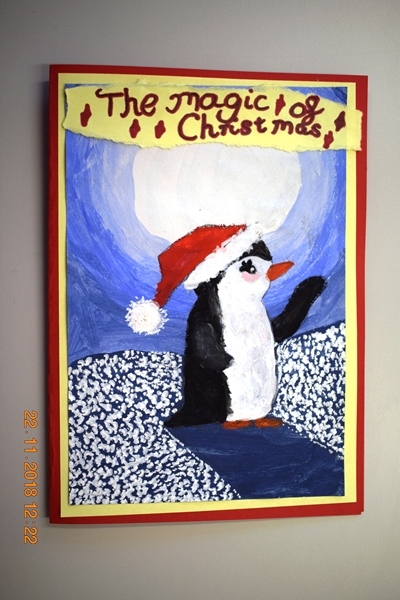 The theme was the ‘The Magic of Christmas’ and Elizabeth’s entry was absolutely delightful. 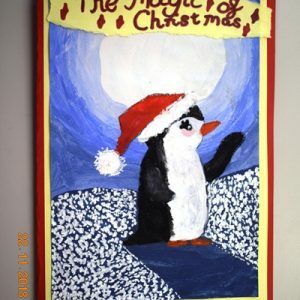 Buckhurst Hill Parish Council will be using the design as their official Christmas Card and it will be included with the Christmas gifts the Parish Councillors deliver to senior and housebound residents during December. 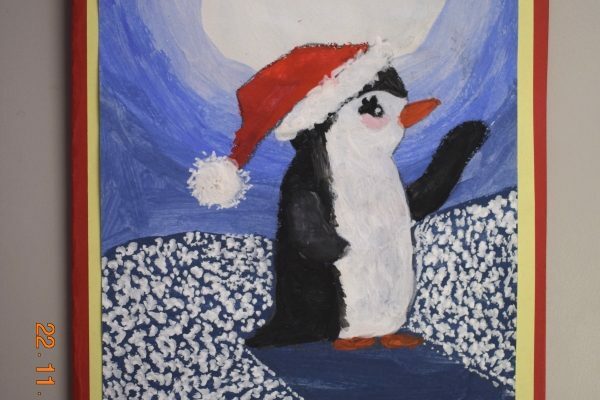 Well done Elizabeth.